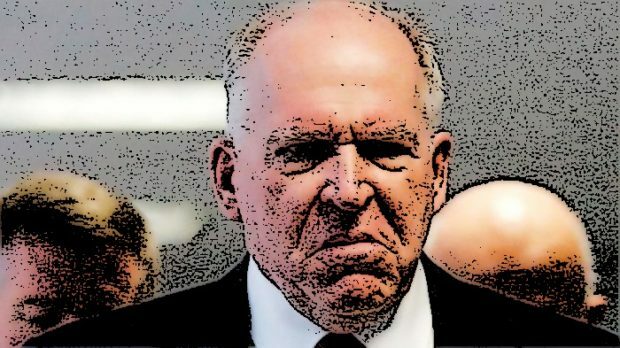 …It’s highly unusual for a CIA director to be so vocally opposed to a sitting president, yet Brennan has frequently taken his vitriol against Trump to cable news. For months, Brennan has suggested he had information that made him believe the Robert Mueller investigation would result in more indictments for Trump associates. He predicted on MSNBC, for instance, that even members of the Trump family could be in trouble in the “final act” of the investigation.